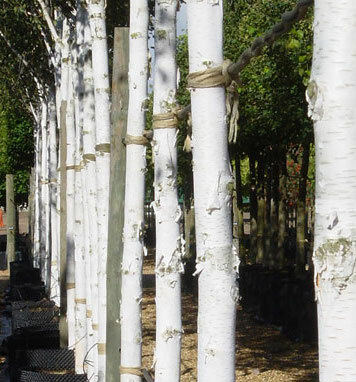 Betula ‘Jacquemontii’ is a distinctive upright tree noted for its dazzling white stems that look good all year round even when the foliage has gone. 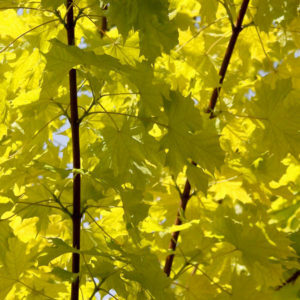 Fresh green summer foliage turns rich gold colour in the Autumn. 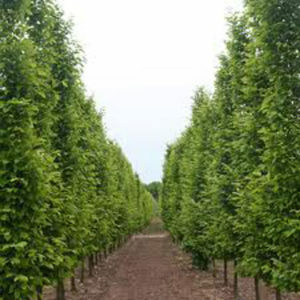 Although beautiful as a specimen tree these beautiful trees are excellent to create an avenue effect of in groups of 3 or 5 in an impressive bed. The wispy, light foliage makes it ideal for underplanting as it lets a good amount of light through. Tags: Betula Jaquimontii, Himalayan Birch, semi mature trees, white birch.